Where to buy Walmart in Canada? 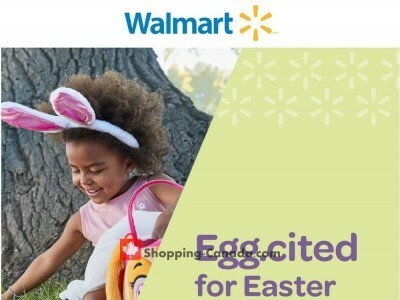 List of Walmart stores locations in Canada. 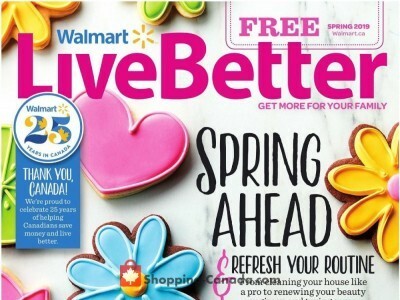 Find the Walmart store near you in Canada Cities, Provinces and Territories. Click on the map to see all states with Walmart stores. 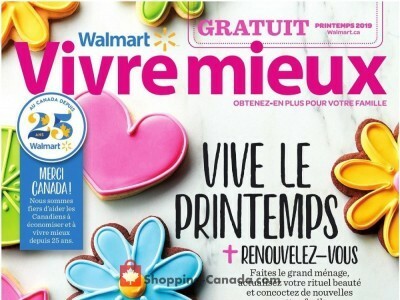 Walmart Canada - Bikes, BBQs, Deals of the Week and more! My dear friend got home tonight in tears. She has a brain tumor and is very ill. She does her shopping at the Walmart once a month for her family. The reason for that is because she is so so ill. She goes later in the night so there isn't as many people. Well tonight at around 10;30 she goes to pay but realizes she has left her money in the car. You see the brain tumor my friend has is growing and she is not having it removed. It is starting to make her forgetful,dizzy, and she can't be around a lot of people it makes her stressed out. Any ways so she leaves her food and goes to go out the door and some lady yells ARE YOU NOT BUYING YOUR FOOD. Well she must have told people working there to watch her because there was around 10 people that work there standing all around her. Well my friend turns to her and says YES OF COURSE I WANT MY FOOD. I HAVE LEFT MY MONEY IN THE CAR. She says again even louder WHAT ABOUT YOUR FOOD. My friends says listen my bags are in there i am going to get my money. So she says SO YOU DO WANT YOUR FOOD I DON'T NEED TO PUT THIS BACK. Well at this point everyone is looking at her they think she is a stealer. They her and her husband own there own Laundry mat and bike store she wasn't stealing. She was so embarrassed she didn't bother going back in. That lady listen i get it people steal but she was there when no one else was in the walmart the last thing on her mind was stealing. Plus her first born just past away 3 years ago. This lady should be ashamed of herself. WHY YELL AT HER AND MAKE A HUGE SEEN. WHY NOT WAIT AND SEE IF SHE CAME BACK IN. Now my great friend is so worried this lady called the police she now has been puking all night and has to go in to see her dr. first thing. She is to have no stress we are already losing her soon. WHY THE HELL DID THIS LADY NEED TO DO THAT. My friend WILL NEVER EVER SHOP THERE AGAIN AND MY FAMILY AND FRIENDS WILL NOT EITHER.NOT COOL LADY. I go to Walmart all the time good service good prices good selection friendly staff. Give us your experience with Walmart, write a short review.